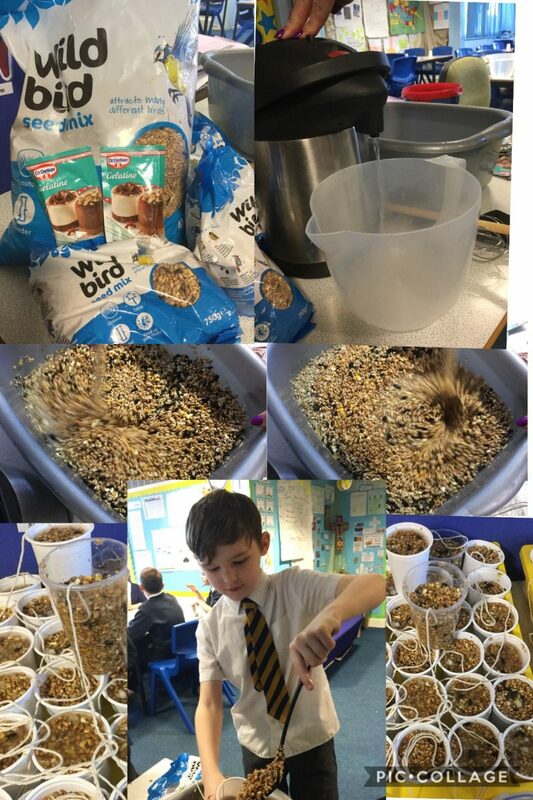 In English and Science this week, we explored the natural habitat of British birds and how these are diminishing . 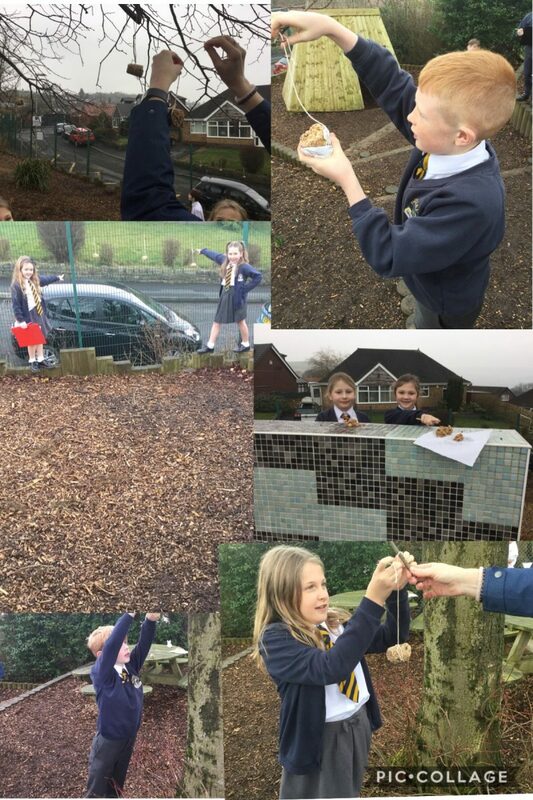 To help the birds local to our environment, we made bird feeders and hung them in the trees. 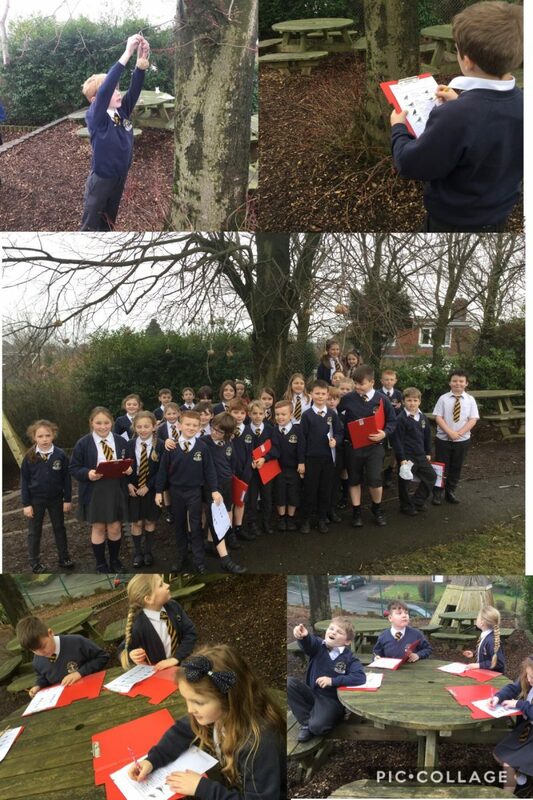 We then started to collect data regarding different birds seen in our school grounds. We will use this data to complete some statistics work and send our findings to the R.S.P.B.